AET Displays LimitedAET is the expert of the fine pitch LED displays. All of AET's products are called the fine pitch LED displays, whose pixel pitch is lower than 2.5mm. 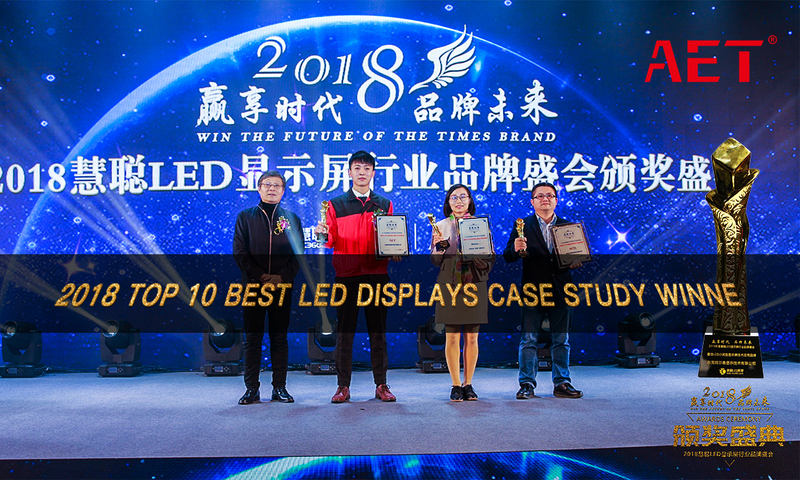 The team was founded in 2013, and in the same year entered the indoor LED fine pitch LED displays industry, which is a professional fine pitch LED displays service provider facing the world. From self-encapsulating LED black lights to the development and manufacture of display screens. 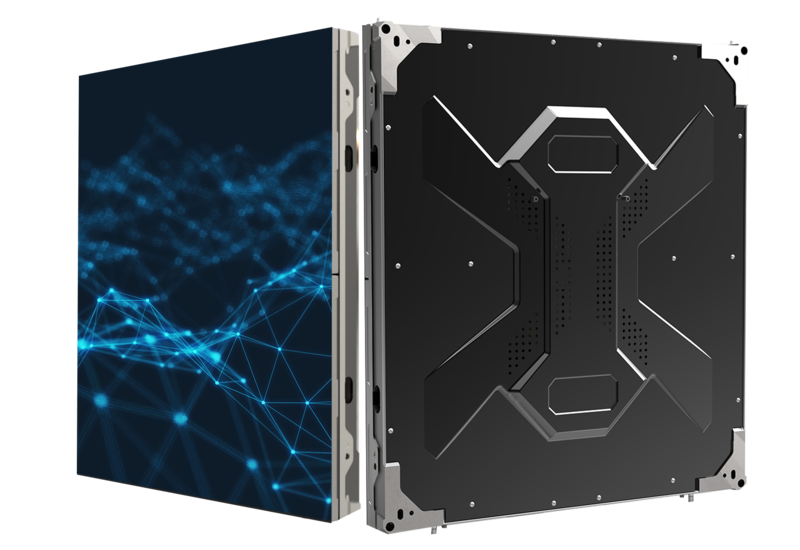 AET is not only a complete industrial chain, but also a high-tech enterprise in the field of LED display application, which integrates design, production, sales and service. Mainly used in security, monitoring, command center, commercial, TV studio, military applications and other areas of public prosecution law, as well as radio and television and education applications. The company has a first-class innovative R&D team, advanced manufacturing equipment, excellent quality and technology as the backbone, with pre-sales and after-sales teams throughout the country and overseas as the backing, and passed the management system and quality assurance system. Our products have passed domestic and international certifications, including CCC, CE, ROHS, FCC, PSE, EAC and energy-saving certifications. 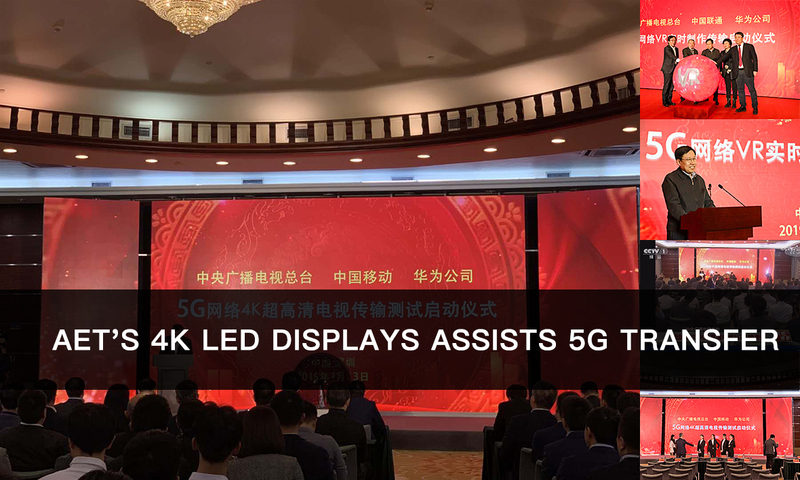 Meanwhile, we have got lost of state-level third-party testing reports of the LED display industry as well as Report of Four-level Security Review, Five-star After-sales Service Certification and Professional Qualification Certificate of After-sales Service Manager. Innovative technology and high-tech enterprises. Get independent patents, trademarks and intellectual property rights. Satisfactory service is the AET's adherence to the concept of maintenance service network throughout the mainland of China and around the world. Copyright 2018 @ AET Displays Limited All Rights Reserved.